Our Seattle web design service help small business to establish online presence by building mobile friendly websites and to help business win customers by applying top digital marketing strategies. CASoft Seattle has a team of skilled web designers and developers with over two decades of combined experience. With our Seattle web design, development and marketing services, we help our clients build their websites or software envisioned and increase their bottom line. Learn more about us and schedule a FREE consultation today! 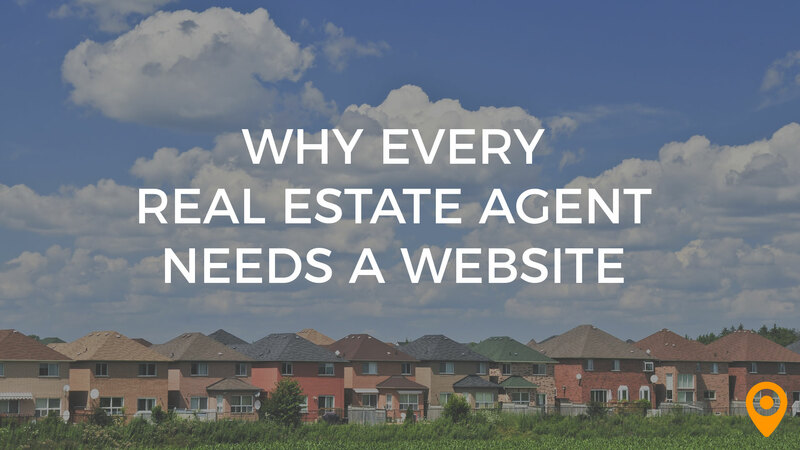 Top reasons why real estate agents need a website: build awareness, generate quality leads, increase credibility, help buyers and sellers throughout their buying or selling journey, and full information control. Brian and his team are truly the best, always ready to take on any challenge that occurs and very dedicated to getting the project done in a timely and efficient manner. There really isn't anything I didn't like. There really isn't anything I didn't like. There really isn't anything I didn't like. We are so glad that we chose Brian and his team to do our project, we are more then satisfied with his hard work, he goes above and beyond in the manner of his work and is always prompt and organized. We are so thankful for his knowledge and expertise, we don't know how we could of done it without him. CASToft took over a couple of apps for me after several other development teams failed. They came in took over and got the job done. They didn’t make excuses, stayed to budget and solved problems. I highly recommend. Took a little longer than expected, but this was from code issues from previous development teams .. so expected. They still delivered far quicker then the previous development teams themselves, in staying on schedule. Plus, they actually deliver. Wherein all the others failed, I can’t stress that enough! They perform , follow through and stay within budget. Great! I’ve worked with Brian on 3 apps now, two he took over from multiple previous development teams who failed and now one from scratch. Which is on development track and schedule. He’s very easy to work with and manages a team of developers more than capable of performing and delivering on high concept apps and platforms. I recommend. The prompt follow ups, the personalized support and the style. I have absolutely no complaints at all. The reponses to changes and feed back were well received and prompt. I appreciated the follow ups because I am often very busy. Brian took a detailed to be sure that the product was as close to my expectations as possible. I hate this 50 character minimum on this question. I’m being forced to write something when I have nothing to say. Then I have to figure out what 50 characters are or keep writing till the box turns blue. So far it has not turned blue but I am still writing. Again, this experience with CaSoft. It was a great experience. The prompt follow up by phone or email, the personalized support and the style. I have absolutely no complaints at all. The reponses to changes and feed back were well received and prompt. I appreciated the follow ups because I am often very busy. Brian took a detailed to be sure that the product was as close to my expectations as possible. Under BRIAN HUANG's leadership, their approach spares no effort to engage every new project by first thoroughly learning the needs graph. This was pivotal to our decision to contract CASOFT Seattle, given the complex nature of our PLAYVERTIZING PaaS. We could not visit them by a quick road trip from Montreal! Straightforward, honest, uncomplicated and mutually respectful. Very bright and talented IT team, great communication with clients to ensure a great product delivery. Great Experience working with CAsoft. Highly skilled IT team. Brian’s and his team is very talented, I worked with them on a complex UI designing application. His team designed a great application. They’ve proposed multiple opitions for me to decide which would be a great fit for me in order to meet my client expectations. My name is Sam Pfeiffer. CASoft was always ready and would go above and beyond my expectations to answer any of my questions concerning my project. I was upset because of the distance between my office and CASoft's office. However they catered to my travel situation and without asking they chose to rent a special office closer to me for meetings at No extra cost. My experience with CASoft was so great I would recommend this company to everyone. It wasnt just a app development company but became a personal consultant as well. Very personal and great patience.